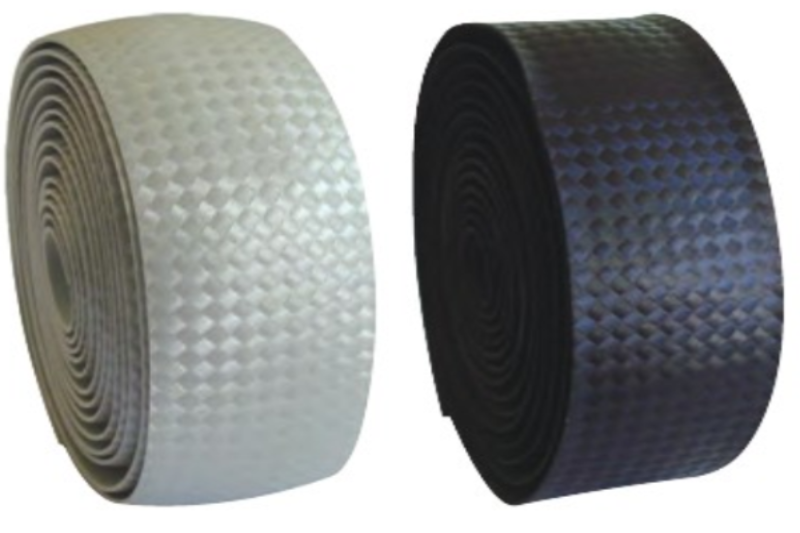 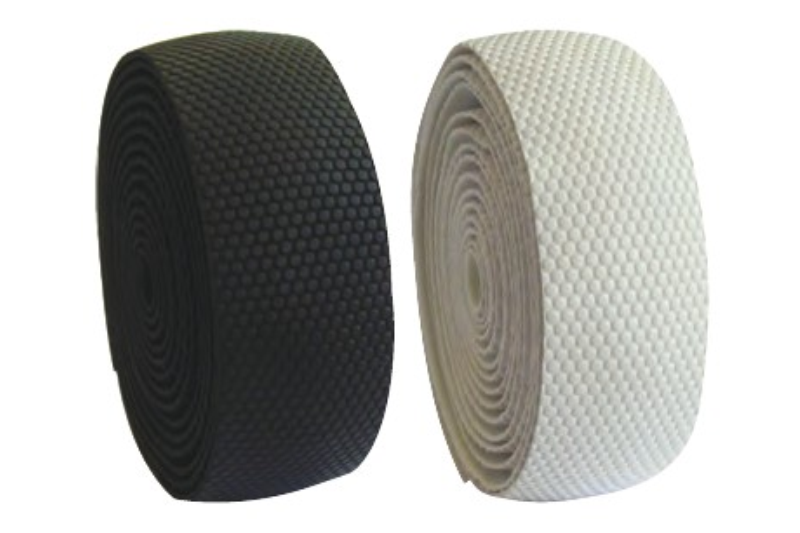 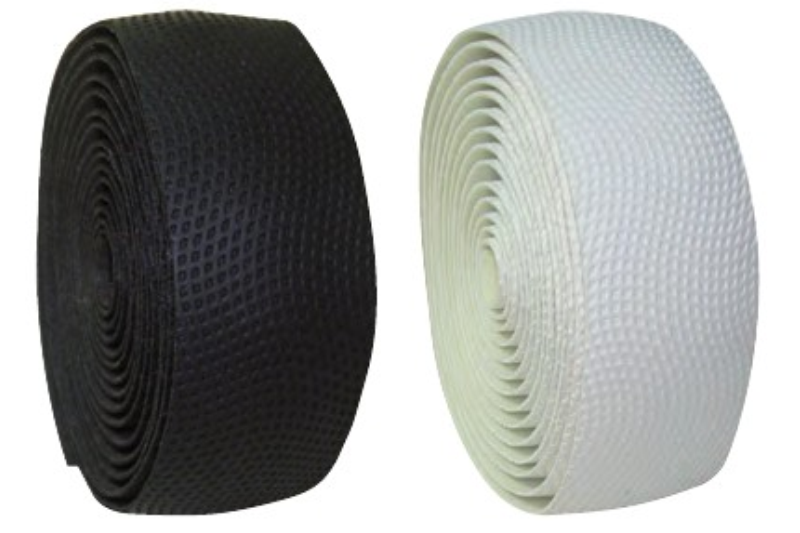 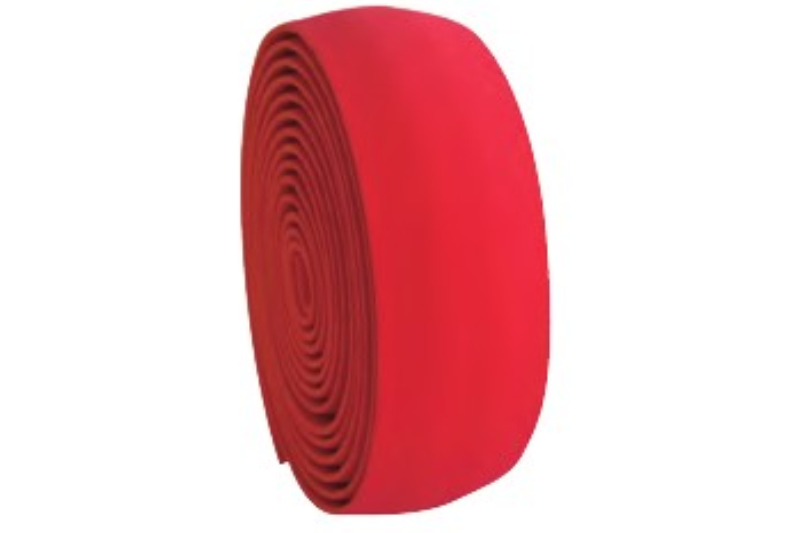 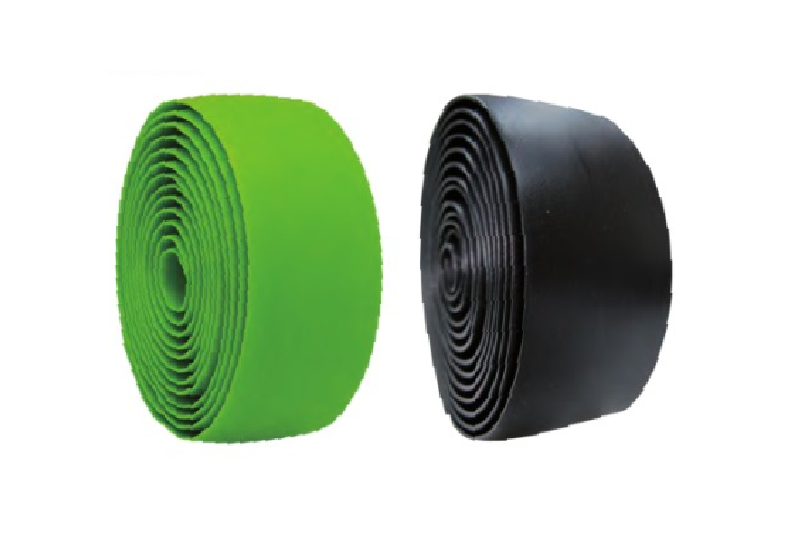 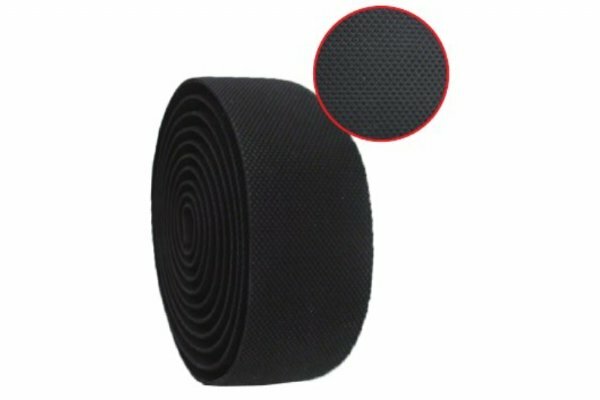 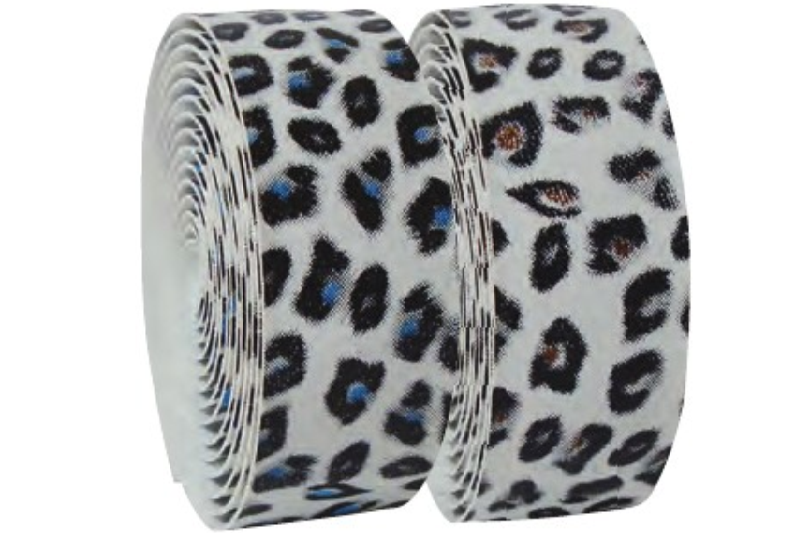 Handlebar Tape Supplier, Handlebar Tape Manufacturer - Pan Taiwan Enterprise Co,. 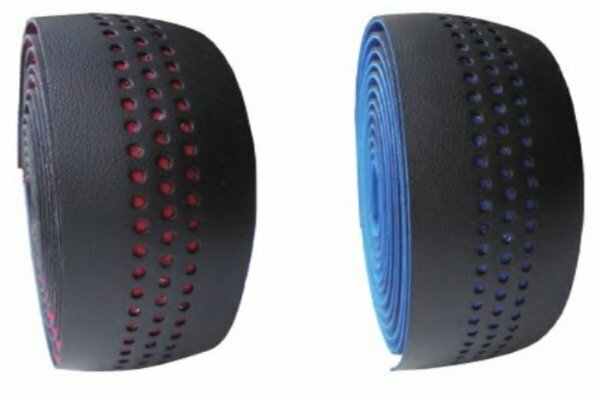 Ltd.
We provide durable and comfortable handlebar tape that gives you secure grip so you can control your bike in all conditions. 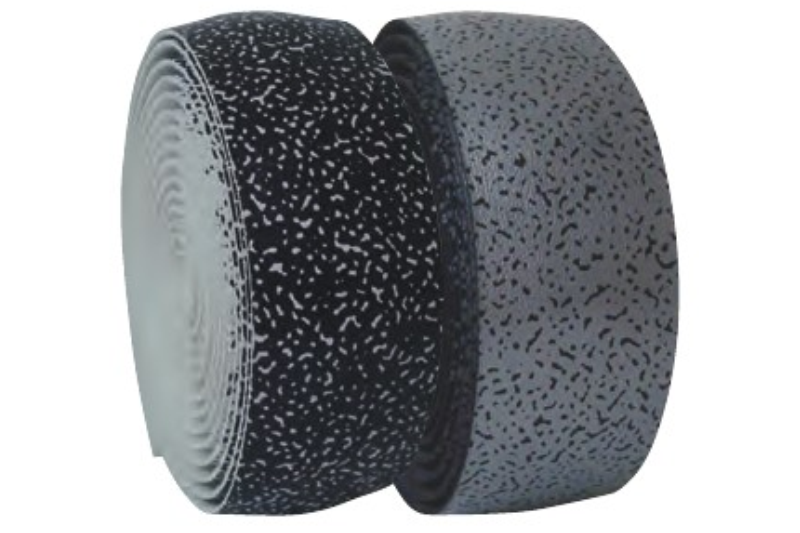 All products can be customized according to your requirements.